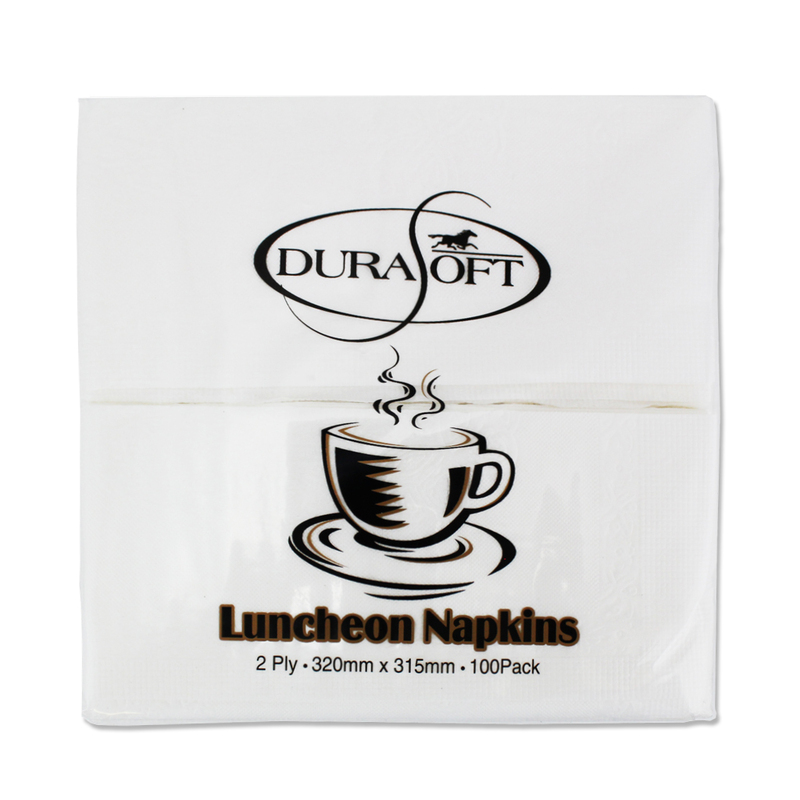 From restaurants, coffee shops and cafes to supermarkets, museums cruise ships or hotels, all businesses have a continuous need for toilet paper and paper towel roll. 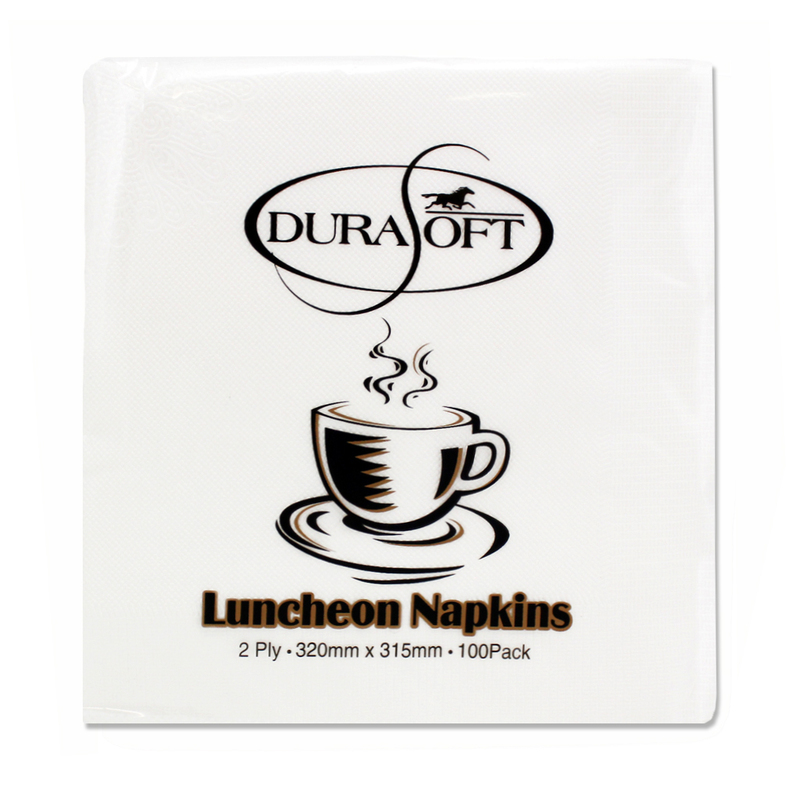 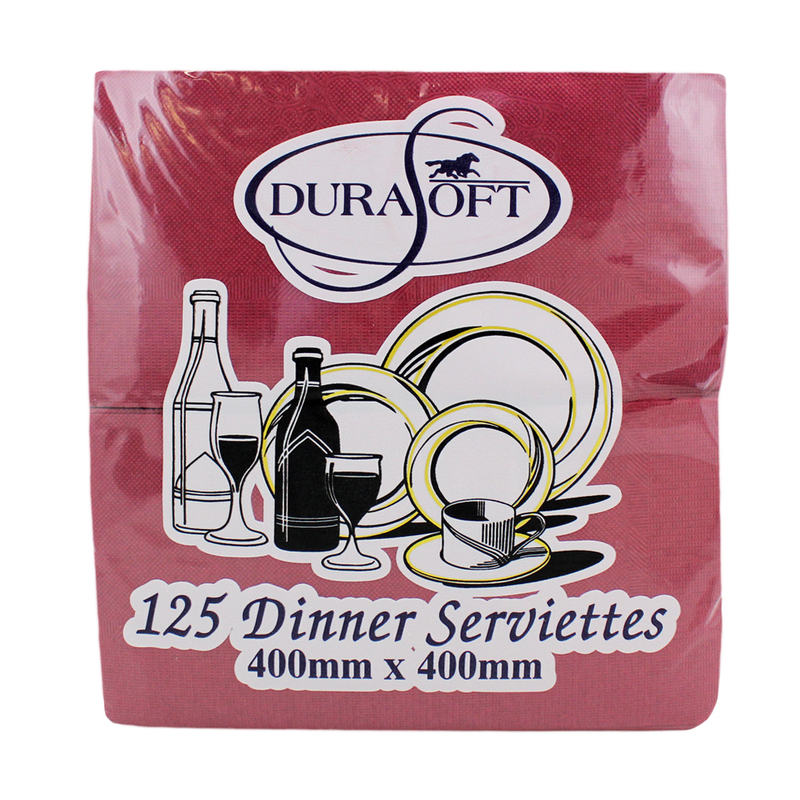 And hospitality services in particular regularly consume luncheon napkins and dinner napkins in large quantities. 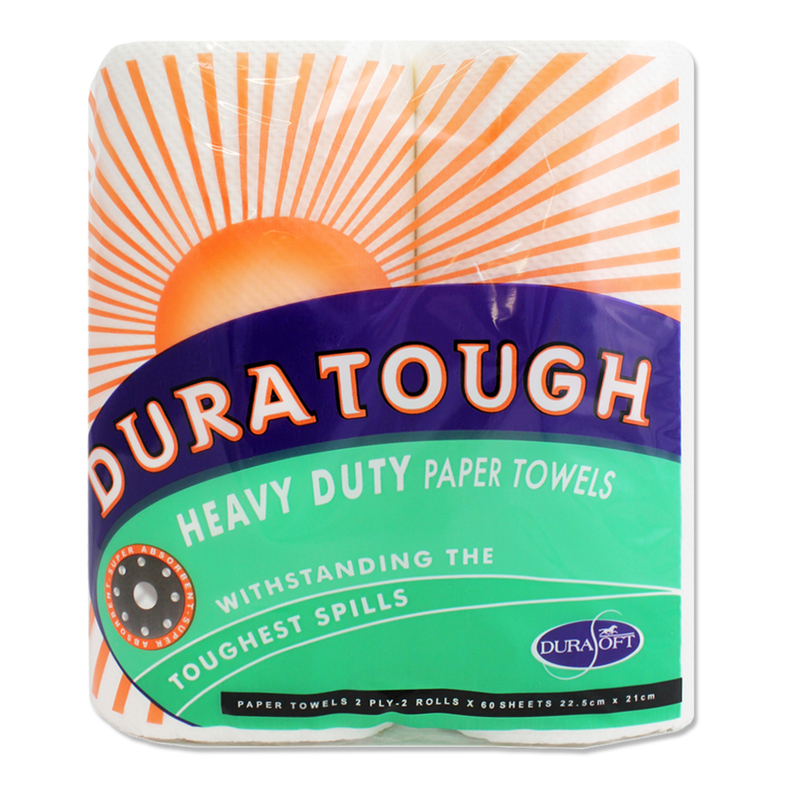 Tissue products are long-lasting and easy to store. 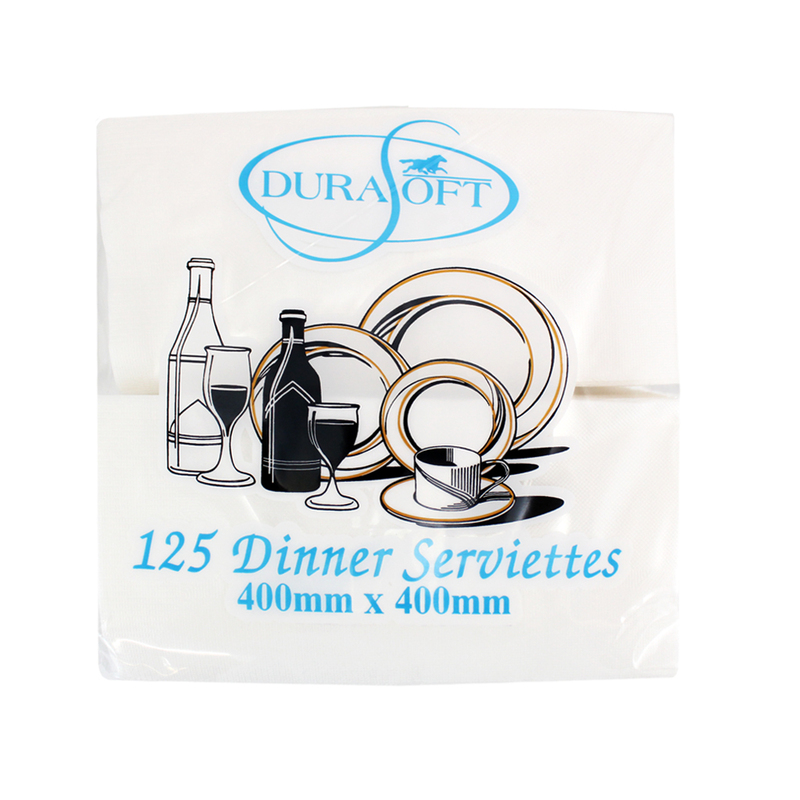 They will always be in demand and will never pass their sell by date or go out of style. 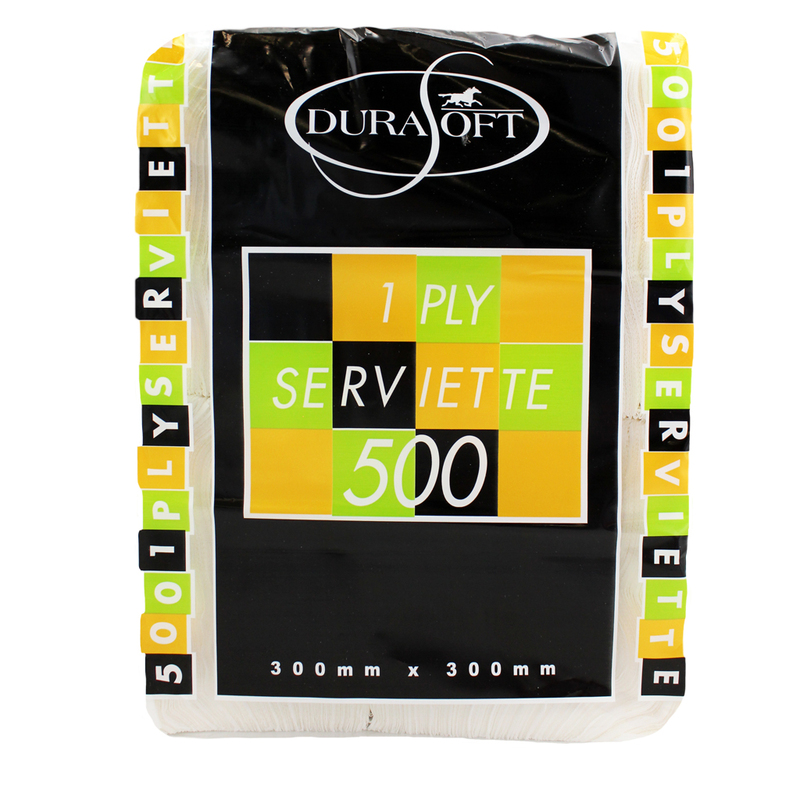 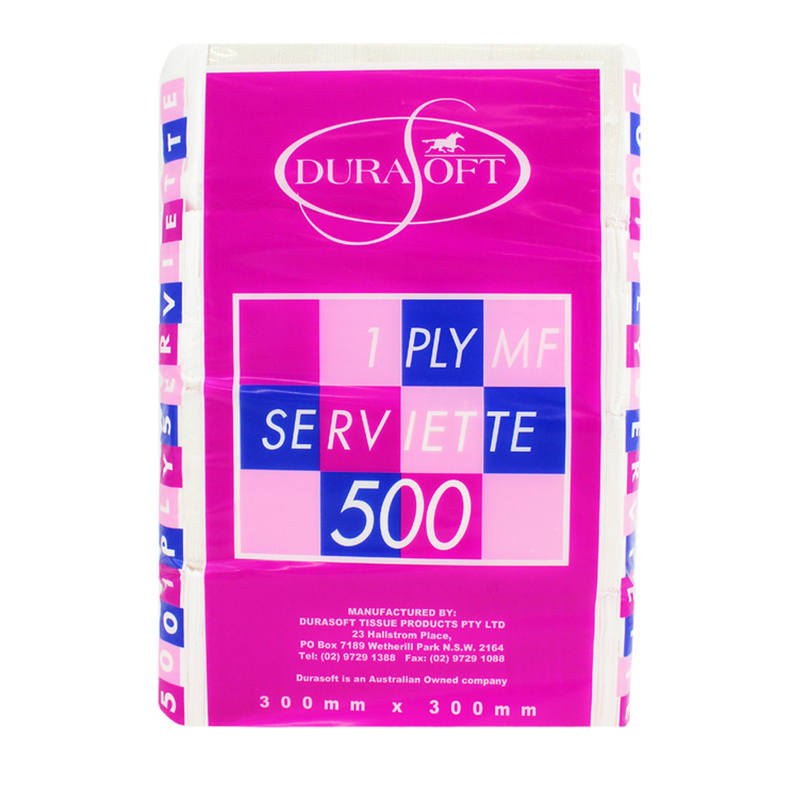 Our range of Durasoft tissue products come in a variety of shapes, sizes and quantities to suit all your needs. 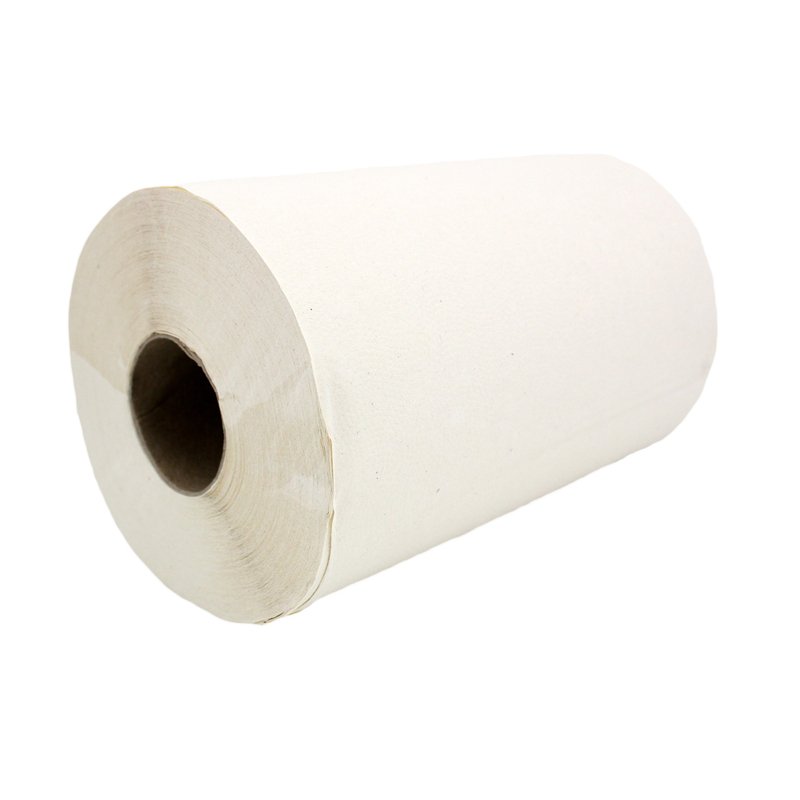 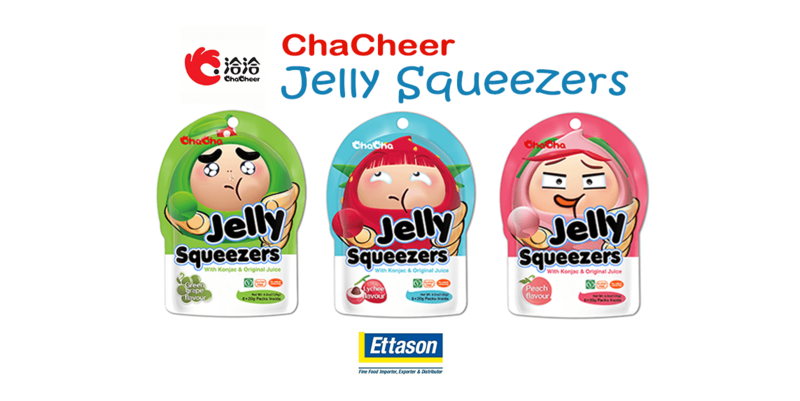 So whether you need a heavy duty paper towel roll or need to bulk buy dinner napkins, look no further than Ettason. 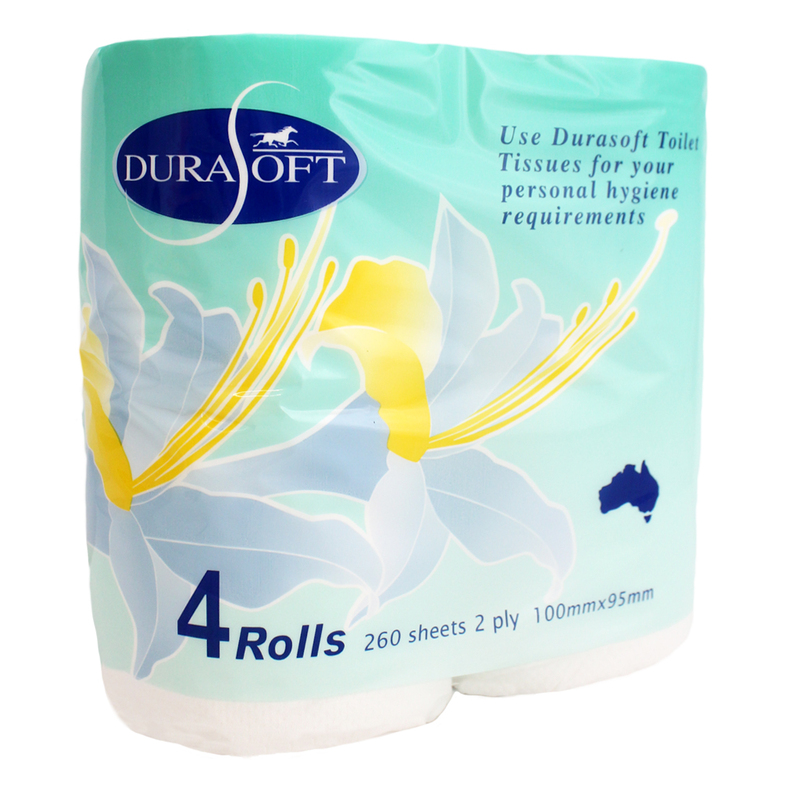 Check out the Durasoft tissue products we currently have on offer in the catalogue below or to enquire about a specific product or place an order, feel free to give our friendly team a call on (02) 9728 2288.